Kudos to our partners & contributors! 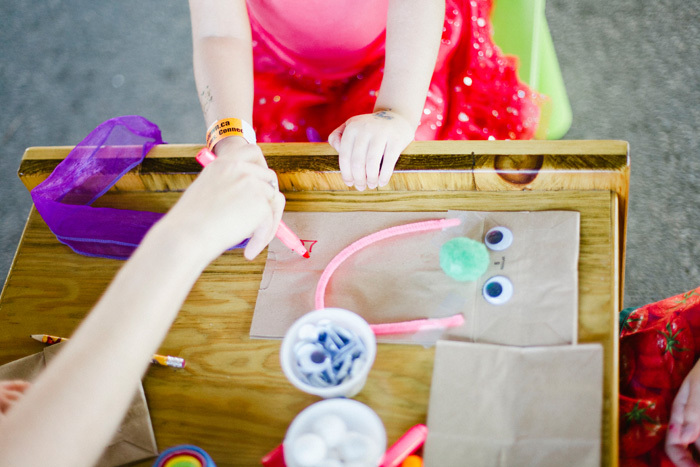 Fun activities you’ll enjoy THIS WEEKEND at Summer Family Fun Day! Feel like a winner? These prizes could be yours..
VIP Guests you’ll meet at Summer Family Fun Day! 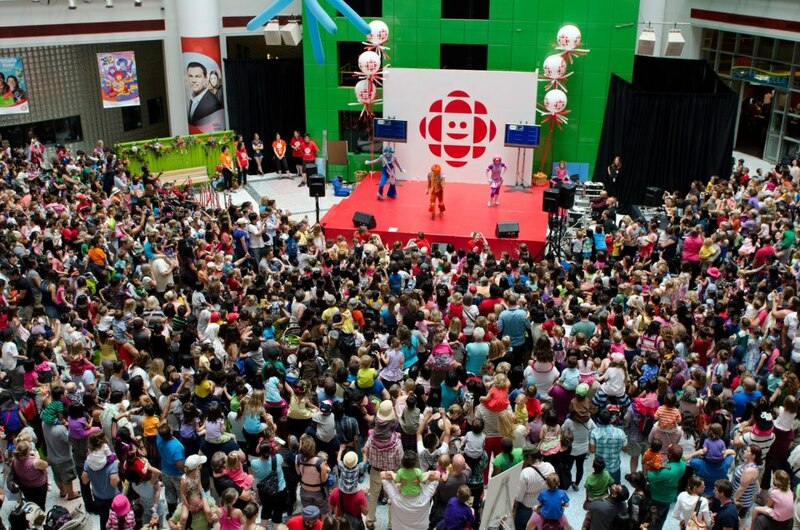 Summer Family Fun Day News – Free Event for Toronto Families Aug 18th! Awesome Prizes for Summer Family Fun Day! 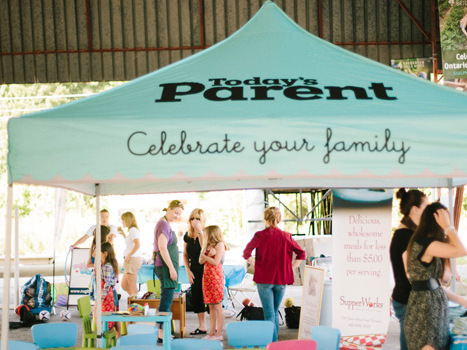 Toronto’s Newest (& Bestest) Summer Event for Kids – Summer Family Fun Day! Save the Date! 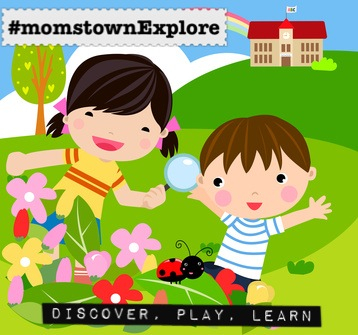 AUGUST 18, 2013 – Celebrate momstown’s birthday at our First Annual Toronto Summer Family Fun Day!